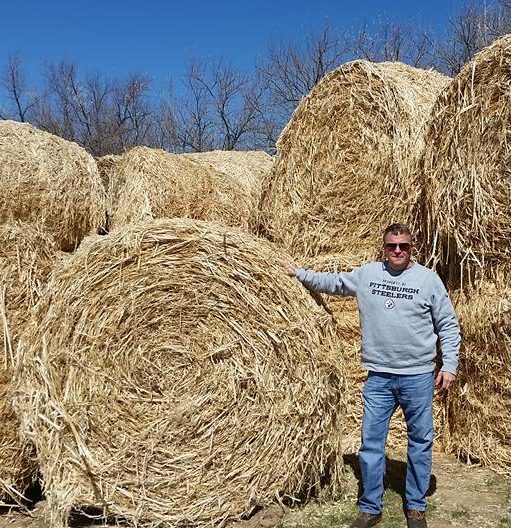 Old Dominion Hemp owner Marty Phipps said if he were able to get hemp locally, it would not only help his business, but provide more business opportunities in the Commonwealth. 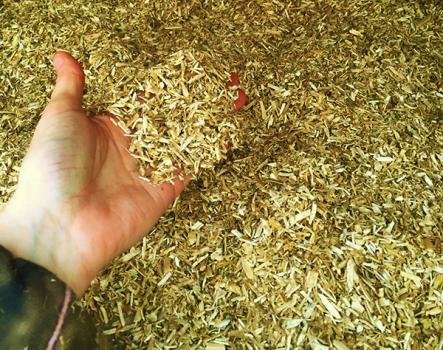 Marty Phipps started a business this year selling an innovative type of bedding for horses and small animals — a shredded substance that absorbs liquids, resists microbes and cuts down on smell. As a horse owner, one of the most tedious jobs is cleaning out the stable. In a matter of hours, the stable can reek from the straw bedding that’s used as the horses’ home (and bathroom). Some hemp enthusiasts, however, have found avenues around current legislation. 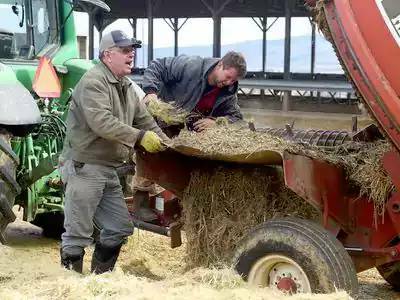 Marty Phipps sells hemp in the form of bedding for horses, chickens, ducks, lambs and goats. 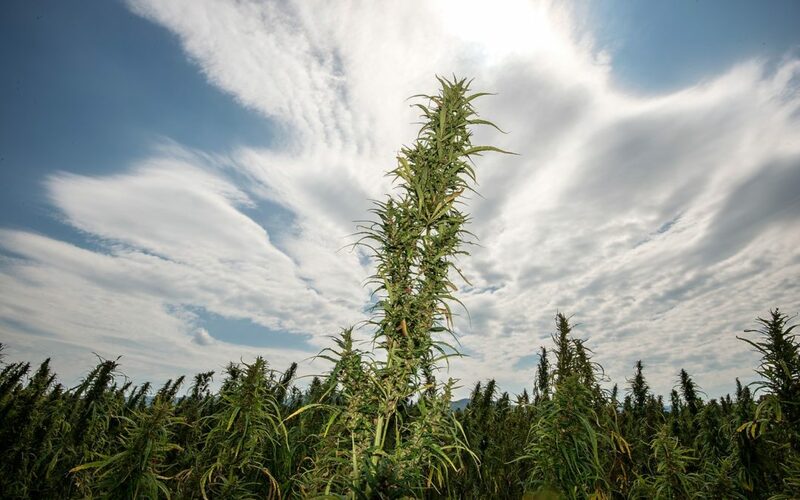 Old Dominion Hemp is a distributor of Industrial Hemp. 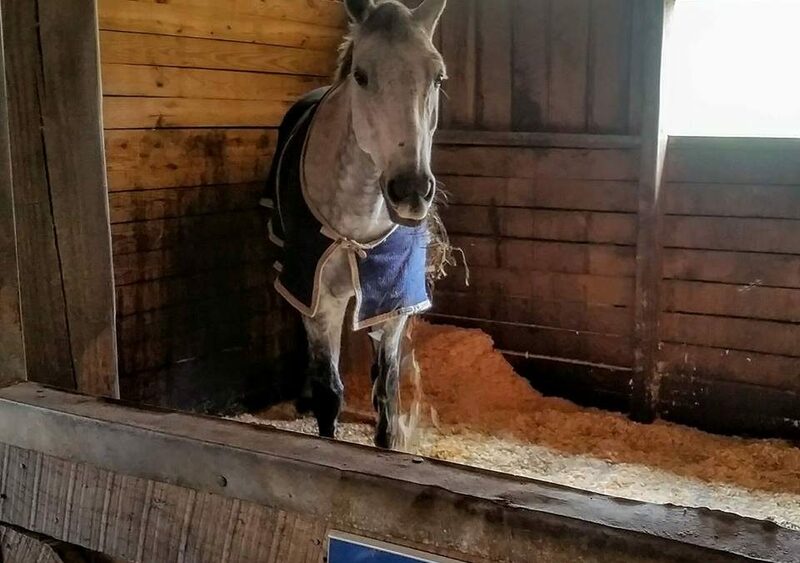 We specialize in Hemp bedding for Equine and Small Animals.